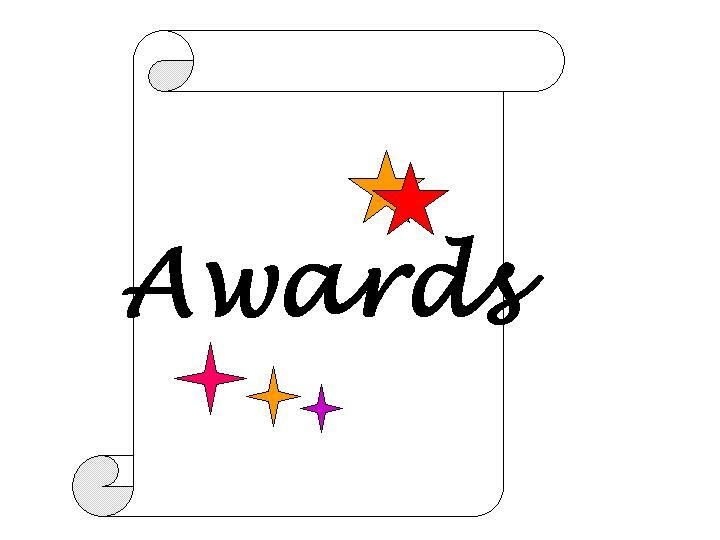 Clubs and Societies Awards Night: who will get your vote? Clubs and Societies Awards Night – Friday 6th July 2012. The Clubs & Societies Committee and Cranfield Students’ Association would like to thank student clubs and societies for all their hard work throughout the year in providing activities for students. To this end, all club/society members are invited to an awards evening on Friday 6th July at 7 pm in Vincent Auditorium followed by a bbq at the CSA. This event is a great way to celebrate all you have achieved in the year and share the highs and lows with everyone. The walking society Cranfield University Walks is being asked to nominate up to 2 individuals for an award. It is proposed that we nominate those from the local community who provided our walking society with most support or a very interesting experience -). Cranfield University does not exist in a vacuum; the local communities that surround it are vital to the students’ experience. Okay, there are so many people we could nominate but if we have to choose only 2, who would they be ? Note: The poll allows up to two votes per a voter. This entry was posted in Blog, Walks and tagged award, Cranfield students, Cranfield University, CSA, local community.